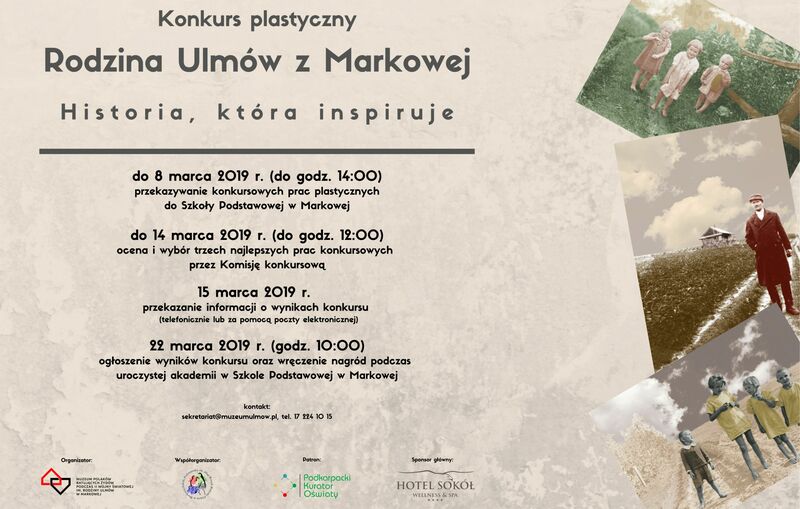 The goal of the competition is to popularize knowledge about the Ulma family from Markowa and the interest of students with the story of their local heroes. Knowledge and inspiration are to contribute to the development of the identity of young people with a sense of belonging to the local community and with respect for its tradition and history. In a further consequence, the Competition is to shape positive attitudes among young people, inspired by the local model, and to develop their sensitivity and creativity.